Tile adhesive manufacturing plant is applied to produce ceramic tile adhesive for house building or wall construction. 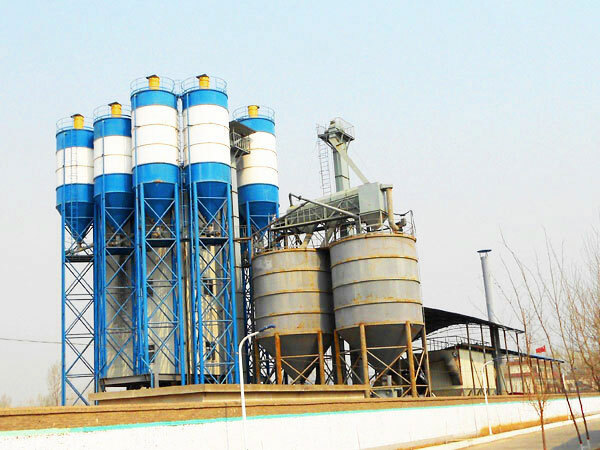 It processes wastes into quality tile adhesive, and tile adhesive manufacturing plant cost is very low, once you invest one, you will get quick returns! Before you buying a tile adhesive machine, there are some issues you need to know, so that you will get a right plant for your project. 1. What’s you project and how about your project scale. 2. Productivity per day you need. It influences capacity of tile adhesive making machine. 3. Which raw materials you have or you can find? The cheaper the better, it will affect your whole cost. 4. What kind of package method? 6. 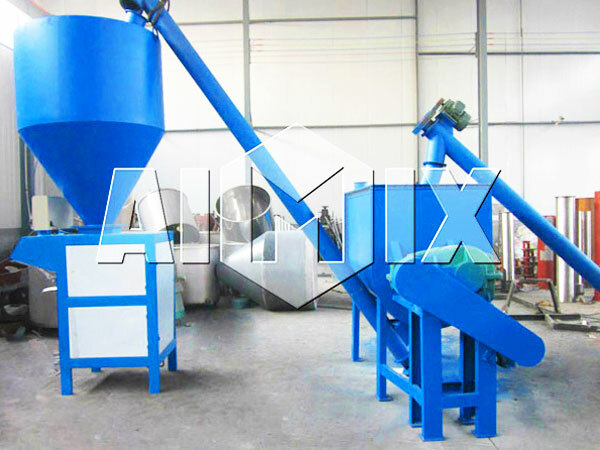 Whether needs auxiliary equipment, such as, mixer machine? If you can tell us in detail about above questions, our salesman will give you professional advice for your project, he will help you do a smart and cost-saving investment. And what is worth being mentioned is that if you meet any problems, we will be online. once our tile adhesive manufacturing plant arrived your destination, we will give you free training and technique guidance for your operator till he can operate smoothly. Please remember, no matter you have bought our machine, or haven’t bought our machine, we will be your side to serve you! Tile adhesive making machine can improve the living environment of residents. 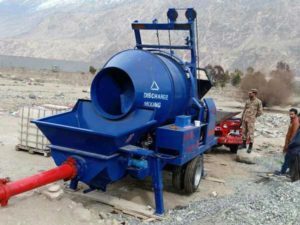 There is no need to pile up or transfer materials at the site, which avoid dirty, disorderly and poor phenomena in the city, and at the same time, avoid mixing concrete at the site to cause cement mud flow into the sewer and cause blockage in the sewer. The use of pre-mixed concrete can improve the quality of construction projects and extend the service life of the projects. 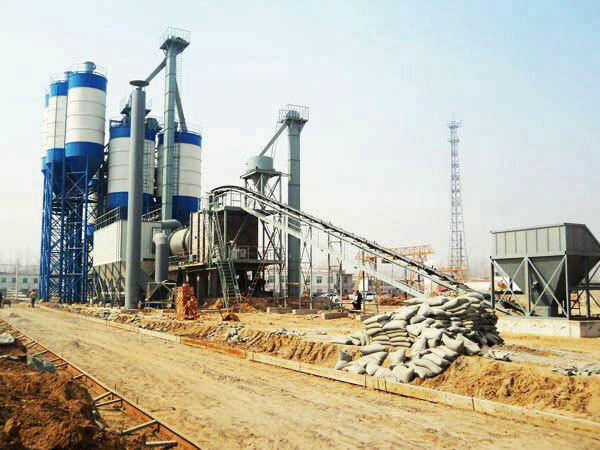 From special adhesive mortar production line to mini dry mortar production line, to productivity is 390,000t per year, 600,000t per year, we all have. Our production lines have been exported to Iran, Peru, India, Vietnam, Thailand, Indonesia, Pakistan, Sri Lanka, Qatar, Cambodia, Korea, etc. You can learn more details from our shipment pictures below. Through our training for local operator, they have began to operate plant smoothly. Last year, our customer from Iran bought China 30tph fully automatic tile adhesive production line. He said, he did a research, in Iran, there was few mortar production line, he found it was a investment point, therefore, he searched on the google, found our Aimix Group, he was highly attracted by our tile adhesive production line, so he bought it, now he has got great benefits from the tile grout production line. He was very thankfully to us. Good news! 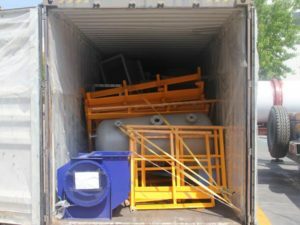 Our mortar making line was on the way to Peru. Up to now, we have sent more than 180 sets of tile adhesive manufacturing plants to abroad, our user in Peru spoke highly of our service. When we receive his inquiry, we made detailed quotation, gave him a lot of advice according to his need and construction condition, he made a decision to buy 10t/h, because his project was not very big, from economic aspect, 10t/h will be his best choice. 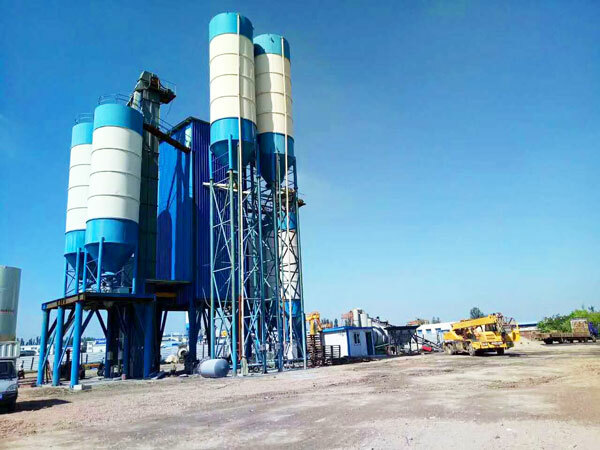 When you plan to buy a dry mortar production line, please contact us, we will give you the best service and advice, let you get quick returns is our duty! 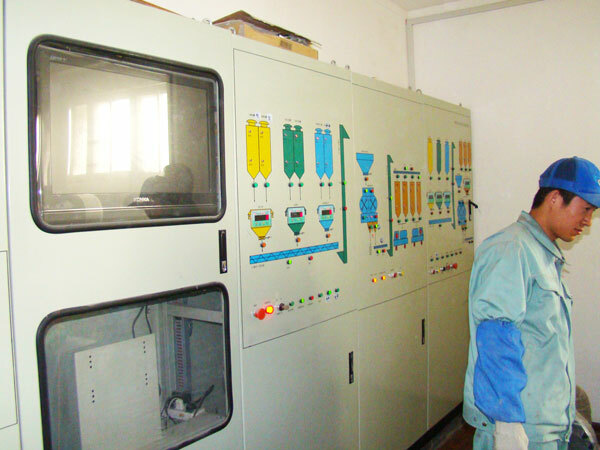 Tile adhesive machine have different schemes according to different requirement and market. Generally, there are station layout, stepwise layout and tower layout. 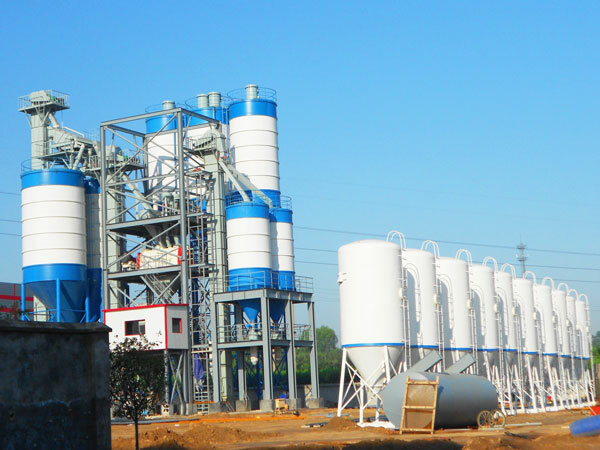 General process is lift all raw materials have been pretreated to top of raw material silo, depending on the weigh of material itself naturally flow out of the silo, through weighing, batching, mixing, packing, etc processes, tile adhesive is finished. All of production is under the control of modern microcomputer control system. Operator only designate the type and amount, the other operations can be finished by control system automatically, there is no need to monitor. 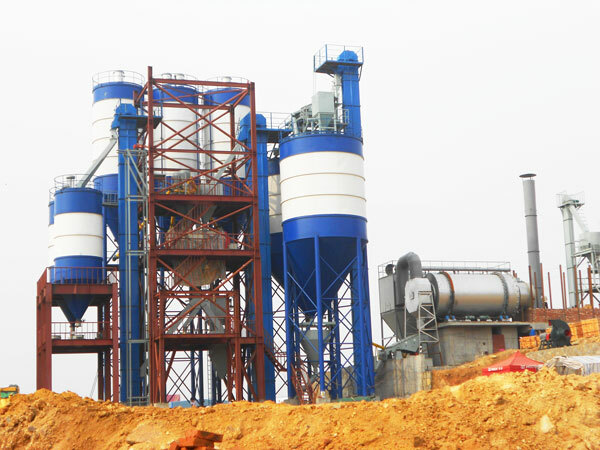 We adopt full-closed production system equipment, site is clean and no powder pollution, ensure the health of operator. 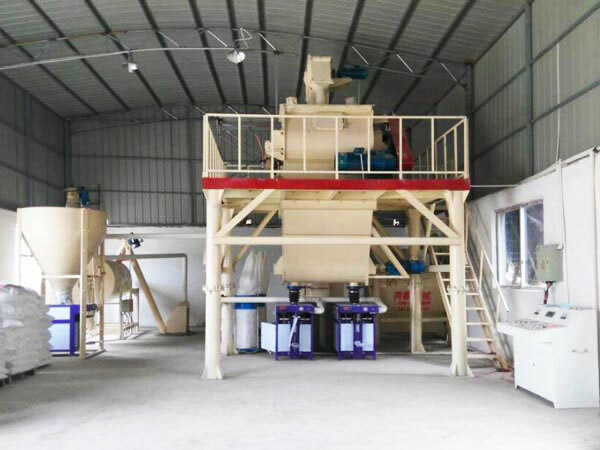 Tile adhesive manufacturing plant has modular design, production capacity is connected with development of market, therefore, tile adhesive making machine is with characteristics of high batching accuracy, flexible usage and is convenient to expand. 6. Fully automatic control by computer. 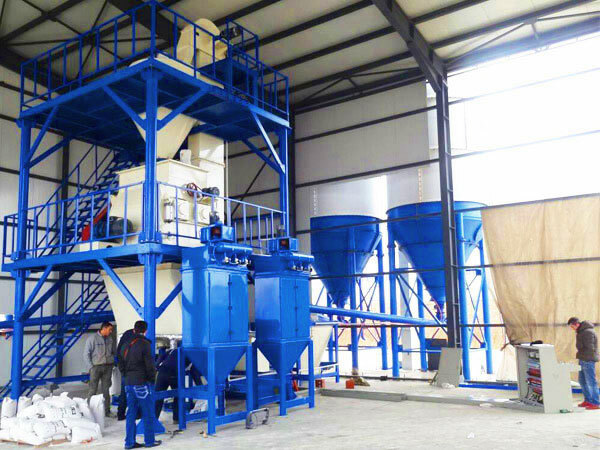 In addition, it includes sand making system, screening system, material feeding system, conveying system, dust removal system, PLC integrated control system, environmental-protection storage device, lifting conveying system, sand separation system, fine sand recovery device, monitoring system, modular structure, sound insulation and dust-proof device, etc. 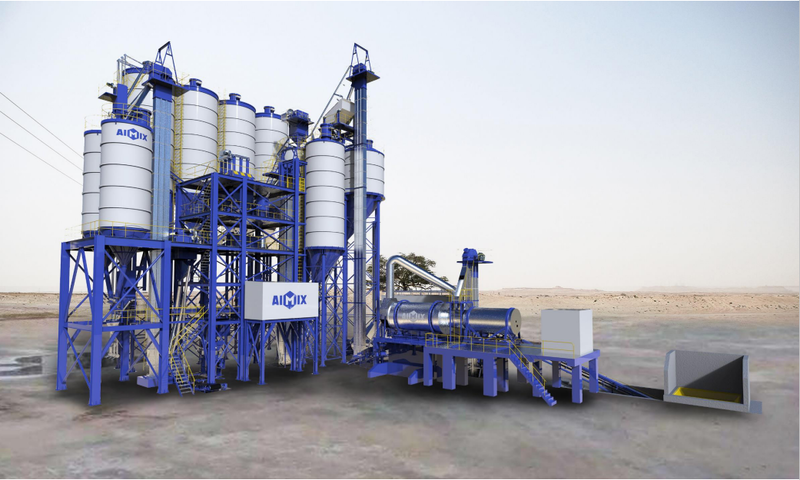 It is a complete set of dry sand production system. Tile adhesive production line for sale adopts highly intensive tower-type fully closed layout, integrates high-efficiency sand making, optimization and reshaping, gradation adjustment, stone powder control, water content control, environmental protection dust removal in one, not only saves space, improves production efficiency, but also improves quality of various performance indexes such as grain type, gradation and powder content. 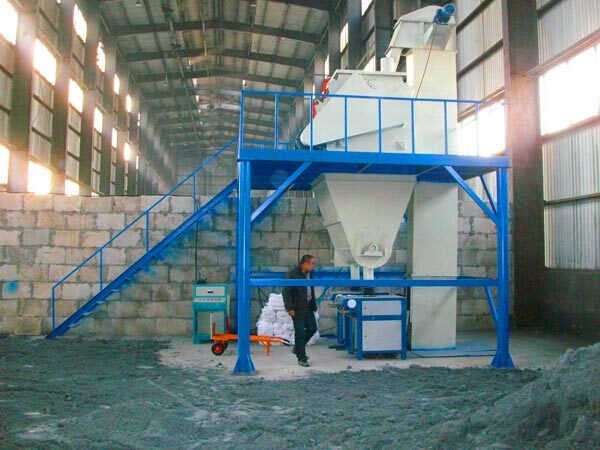 Our tile adhesive mixing machine can be equipped with single-stage linear vibrating screen, also classifying screen. As for how to choose right screen system? 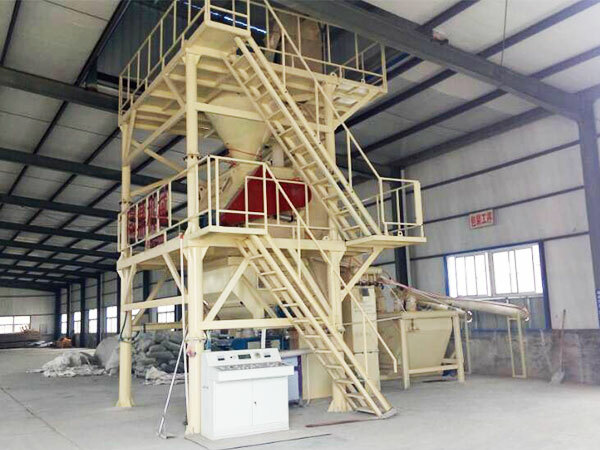 You can according to the sand, if you use general river sand, and without crusher device, linear vibrating screen is enough; if you use mountain flour, you’d better choose rotary screen. 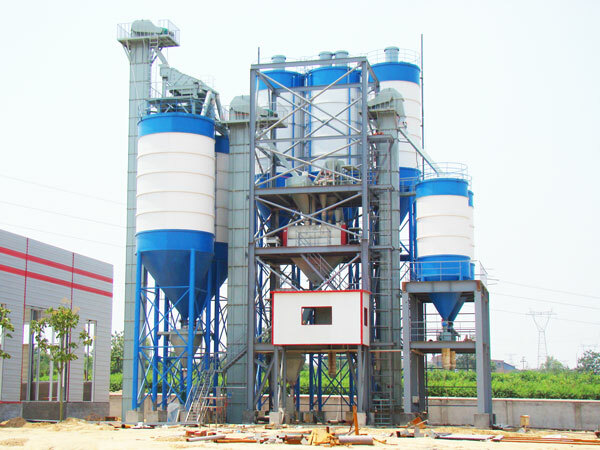 There are other compositions, including measuring system, in bulk system, packaging system, dust removal system, etc. We are professional manufacturer supply ceramic tile production line china, if you choose us, we will provide you with one-stop free service at aspects of design, mortar mix ratio and construction technology to remove your worries. Up to now, there are more than 180 production lines for your visit, we warmly welcome you to visit our ceramic tile ashesive production lines, office and factory.